Home / Articles tagged with "common cold"
Articles for Tag: "common cold"
Learn how to tell the difference and get tips on how to treat both. Does zinc really shorten a cold? 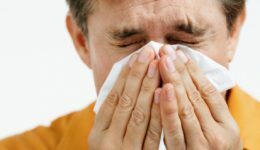 One study sheds light on whether zinc lozenges like Cold-EEZE® and Zicam® actually can help fight the common cold. 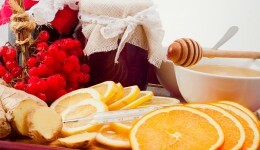 A new study sheds light on whether zinc lozenges like Cold-EEZE® and Zicam® actually can help fight the common cold. 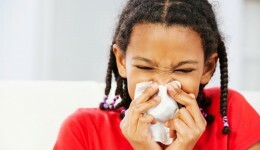 A pediatrician shares ways to prevent the common cold this time of year.